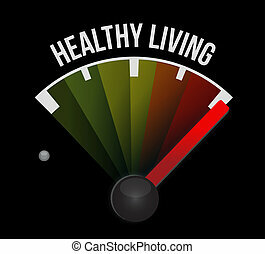 Healthy living. 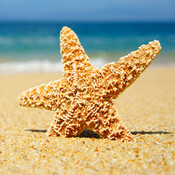 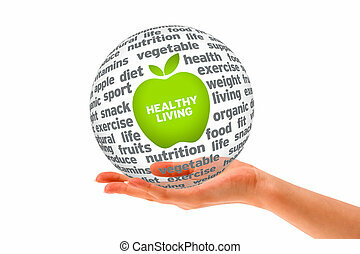 Healthy food, fitness, no stress and healthy weight leads to healthy heart and life. 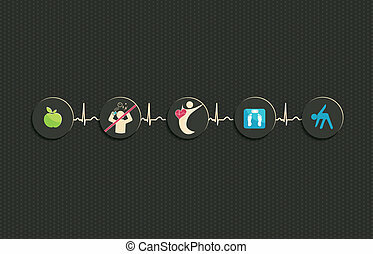 Symbols connected with cardiogram record line.. 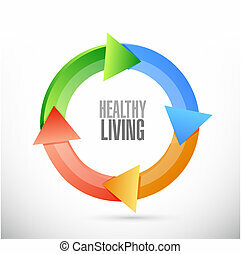 Healthy living symbol. 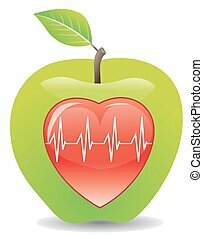 Healthy diet and fitness leads to healthy heart. 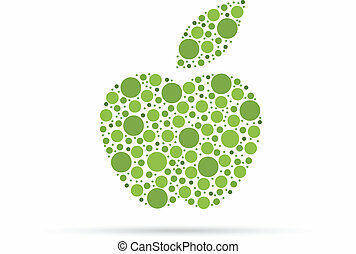 Healthy lifestyle vector illustration in the shape of apple on plaid background. 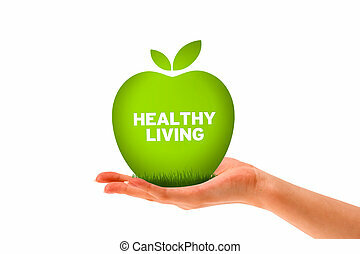 Hand holding a green healthy living apple. 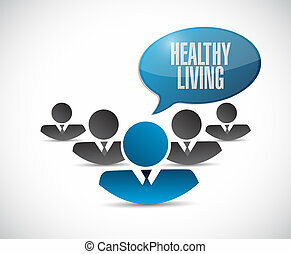 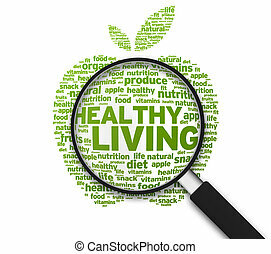 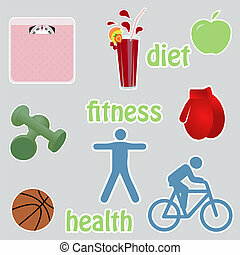 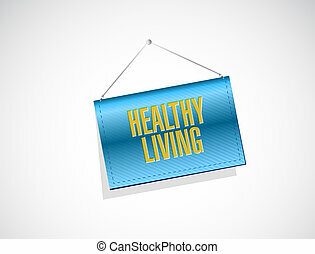 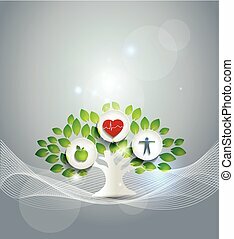 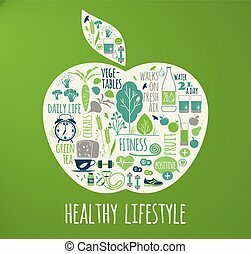 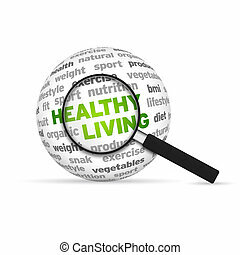 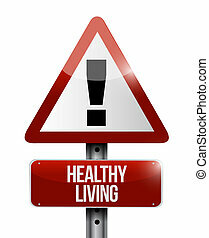 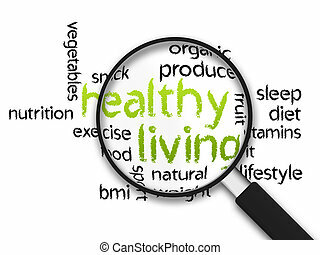 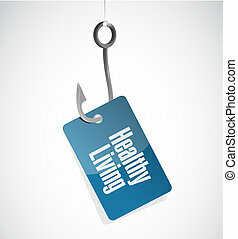 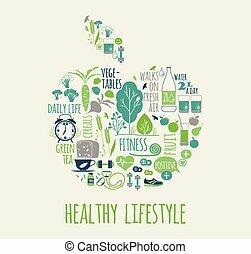 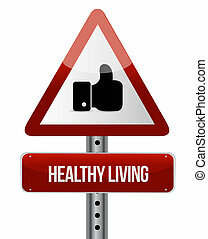 Magnified Healthy Living word illustration on white background. 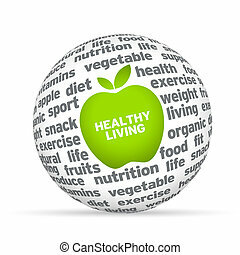 Healthy Living 3d Word Sphere with magnifying glass on white background. 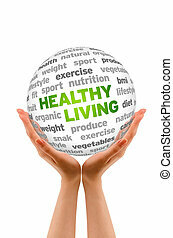 Hands holding a Healthy Living Word Sphere sign on white background. 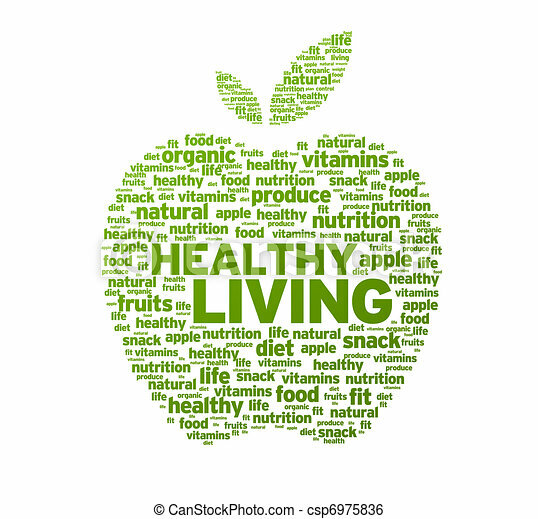 Magnified Apple with the words Healthy Living on white background. 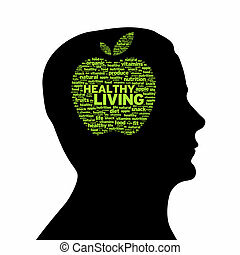 Silhouette head with Healthy Living cloud on white background. 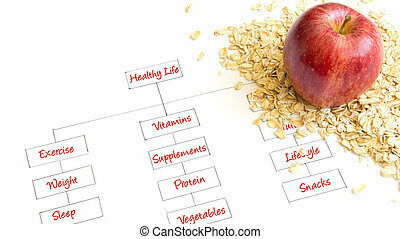 A healthy life illustration with an Apple and Oatmeal. 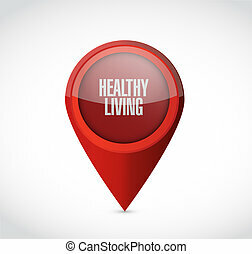 Healthy lifestyle 3d sphere on white background. 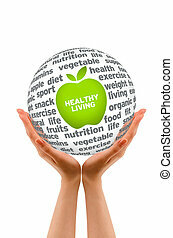 Hand holding a Healthy Lifestyle Sphere on white background. 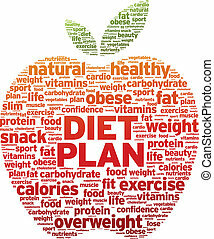 Diet Plan Apple word illustration on white background. 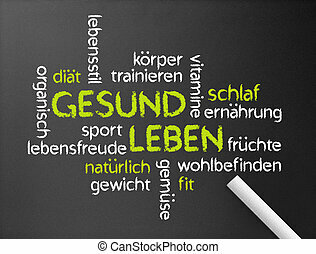 Dark chalkboard with a Gesund Leben word illustration. 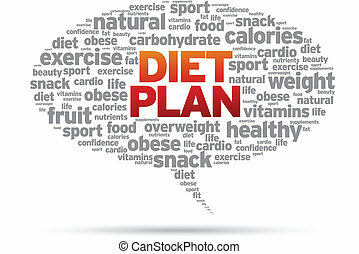 Diet Plan word speech bubble illustration on white background. 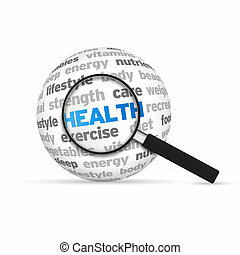 Health 3d Word Sphere with magnifying glass on white background.